Kosherica is at it again. One simple way to enter. The image below says it all. If you’re already a fan, share this post with your friends. Click here for full contest rules and details. 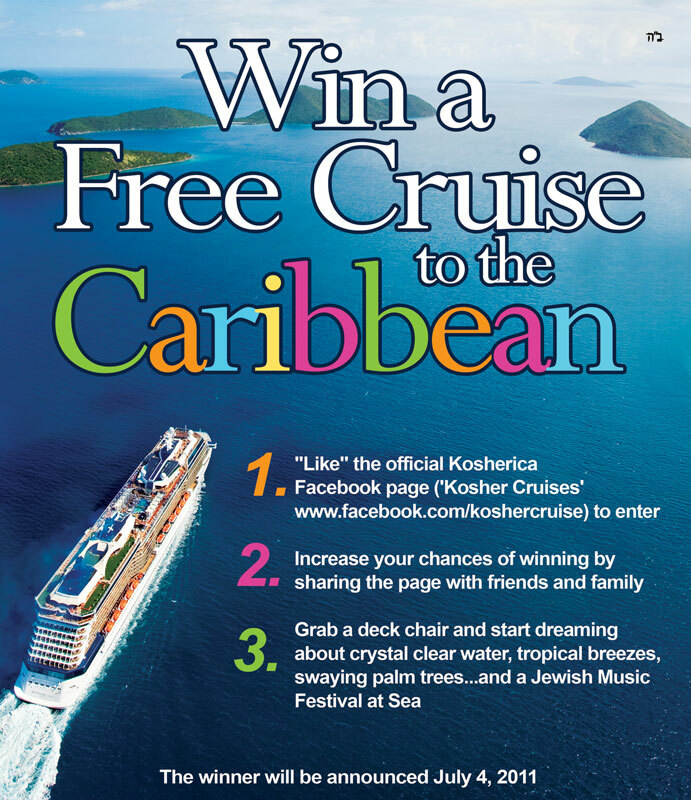 Q & A: Keeping Kosher and Being Frum on a Cruise. Is it Doable?